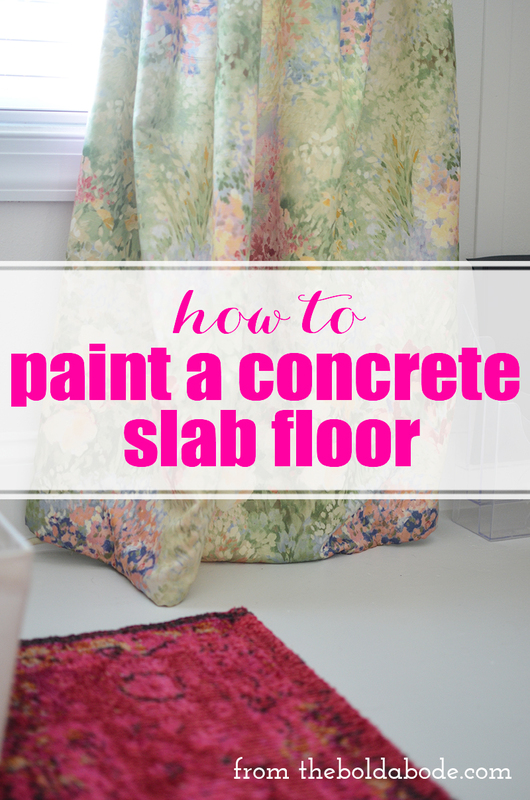 If you want to paint your slab, it’s really not hard! Painting it is actually the easiest part. I’d say the prep is the most laborious part of the process and the painting it is just icing the cake! If you have carpet, you first have to rip that stanky mess out and then prep the floor for painting. That’s going to be the hard part. Once that is done it’s smooth sailing. But before I started painting the floor, I added some shoe moulding. I wanted a MUY professional look to my room and adding the trim just finished it off perfectly. Miter the corners and fill with wood caulk if you have a gap. 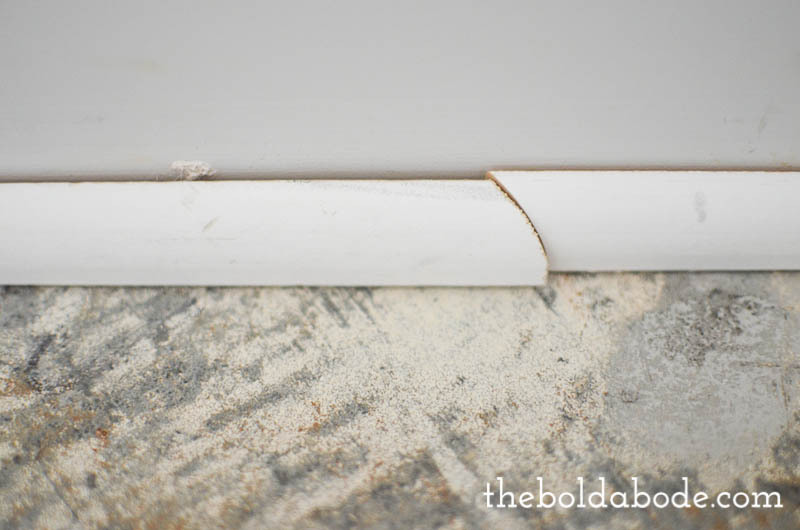 Then if your room is longer than your piece of trim, just make a 45 degree cut on each piece of trim so they fit together as in the photo below. And don’t worry, they fit perfectly together. It’s just not nailed in at this point. Use a nail gun or brad nailer to secure the trim to the baseboard. Then paint your trim to match your baseboard. 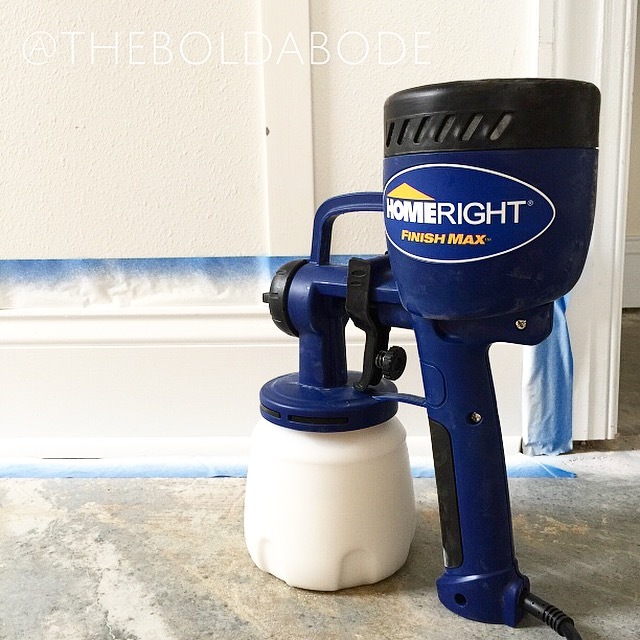 I used my new Homeright Finish Max Sprayer (I think they have them at Lowe’s), and it was awesome! 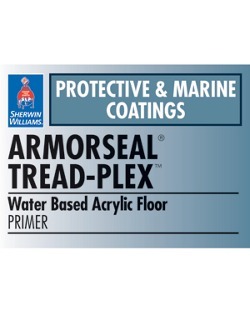 To paint the concrete slab floor, I used a gallon of this ArmorSeal Tread Plex Water Based Acrylic for extra durability. 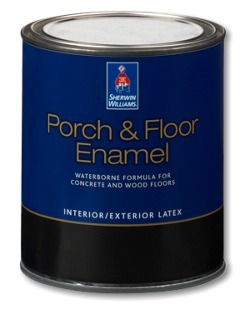 But you can use Porch and Floor Paint if you don’t think you need that added strength. 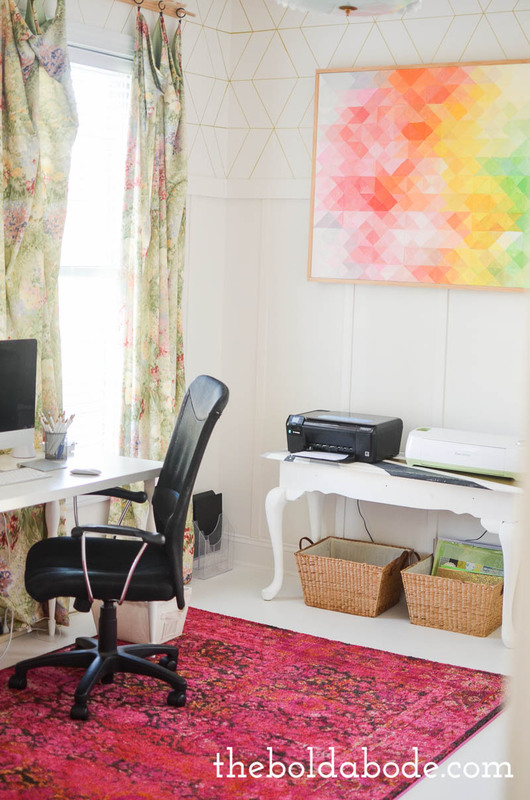 To paint, use a long pole fitted with a foam roller suited for smooth surfaces. I’m sorry that all of my photos of the process somehow disappeared! 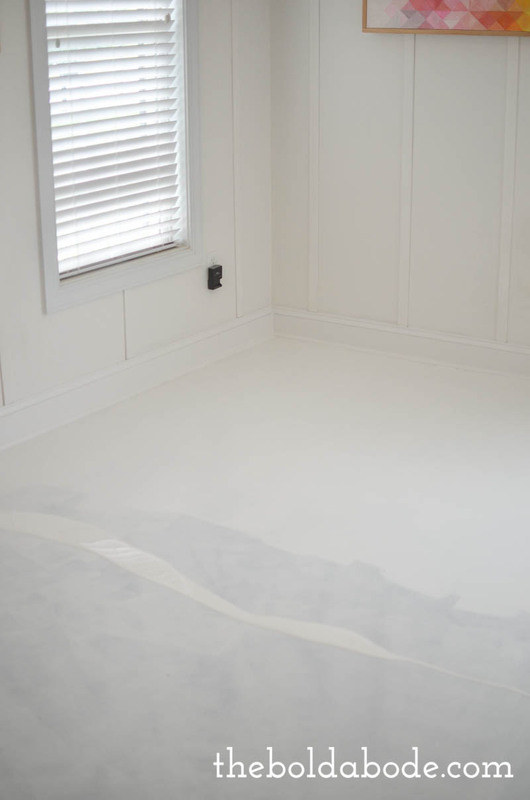 But simply use a paint brush to cut in around the baseboard and then roll out the paint. 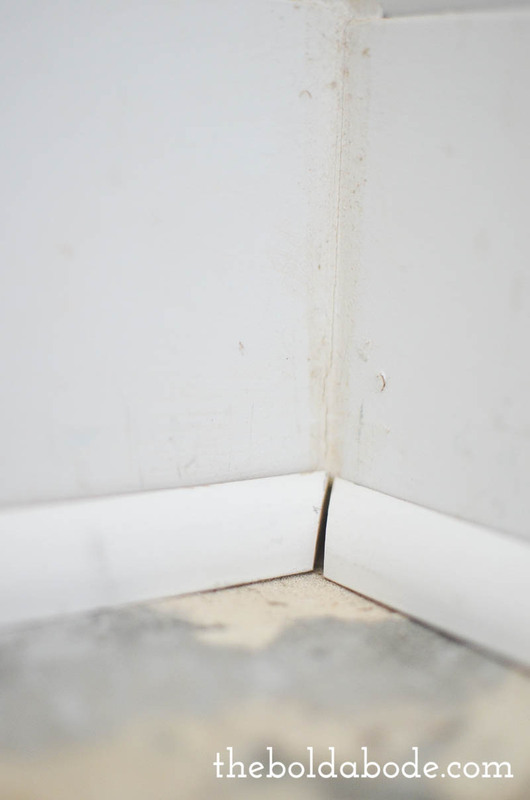 If you find that there are gaps between your trim and the floor, caulk them. 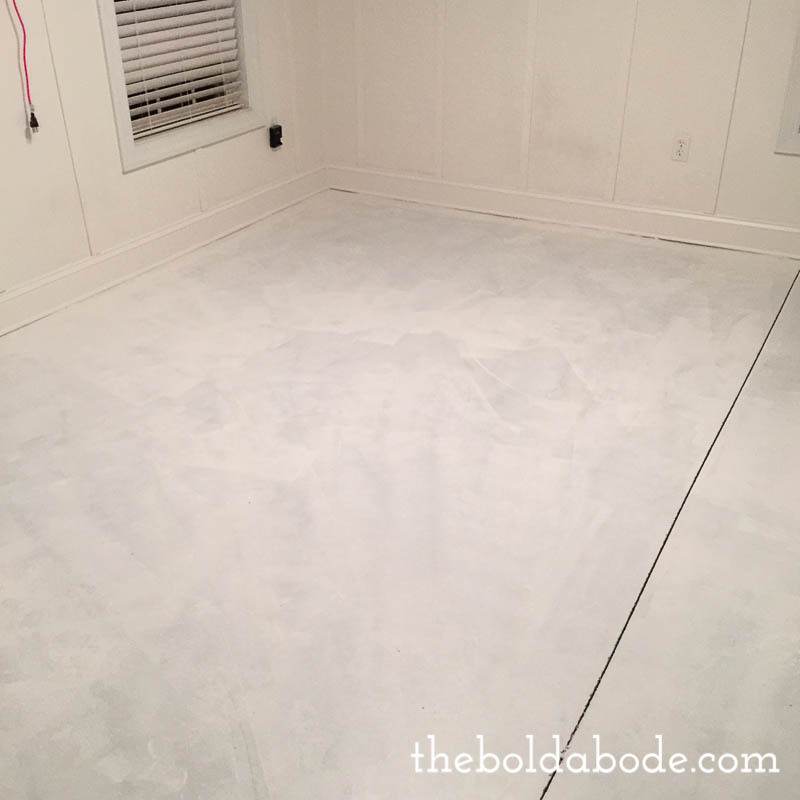 Be sure to check this before you paint your baseboards, or you’ll have to go back and paint them when you are done like I did. Oops. Instead of using a paint tray, I found that pouring a strip of paint on the floor worked really well. Then I just rolled it out on the floor. I do have a decent photo of that! I ended up painting three coats on the floor. According to the instructions on the paint, let it dry for 8 hours before you walk on it and 18 before any heavy traffic. I think I should have let it dry at least 24 hours before I moved my furniture in, but I was impatient. It’s fine, but I had a few places get a tiny bit scuffed up from my ladder when I went to hang the curtains. I just touched them up afterwards, and they are OK.
You can see the full office tour in this post. I’m so in LOVE. What do you think?